Becky is a resident of Hamilton, graduating from Hamilton High School and attending Miami University. She works in both the Hamilton and Mason locations. 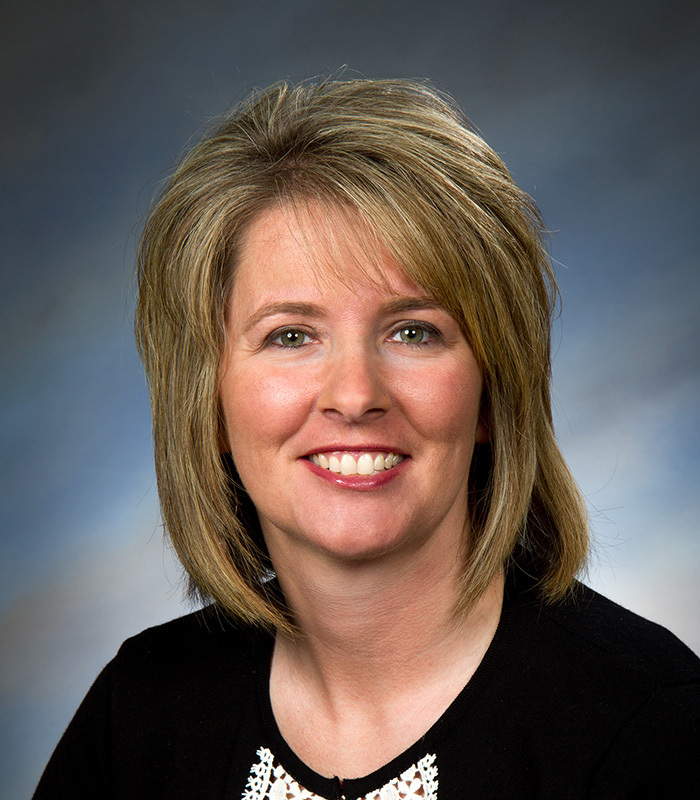 She began her insurance career in 2000 as a life insurance agent with Western-Southern Life. She moved into the property and casualty lines after becoming licensed in 2001. Becky has previously handled primarily personal lines but is now also assisting with commercial clients in her new role. She is a second generation Wilks employee as her grandmother, Inez McNew, proudly served as an agent with the agency for over 20 years. Becky can be reached at becky@wilksinsurance.com.